This is a true story that can leave you a bit surprised. But the fact is, when we say we know our country, how much do we really know? 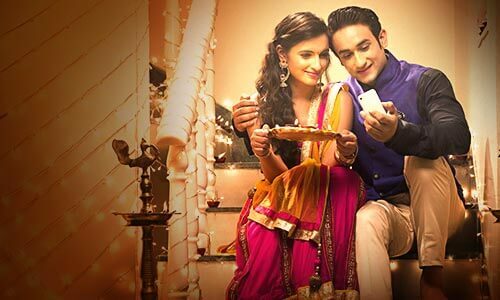 Indians just love their gold and that makes us quite rich. In a 2014 NPR report (http://www.npr.org/sections/parallels/2014/04/14/301412384/a-gold-obsession-pays-dividends-for-indian-women), it was estimated that Indian families own gold worth $600-$800 billion, mostly in women’s jewelry. This is more than the combined reserves of USA, IMF, Switzerland and Germany. Even though this may not be true for each and every wedding out there, but as per a recent report (http://www.businessinsider.in/Inside-the-opulent-12-billion-Indian-wedding-industry/According-to-Shah-the-events-get-more-and-more-extravagant-as-the-week-goes-on-/slideshow/56497611.cms), the average Indian couple spends over 20% of the total money they will ever make on their wedding. 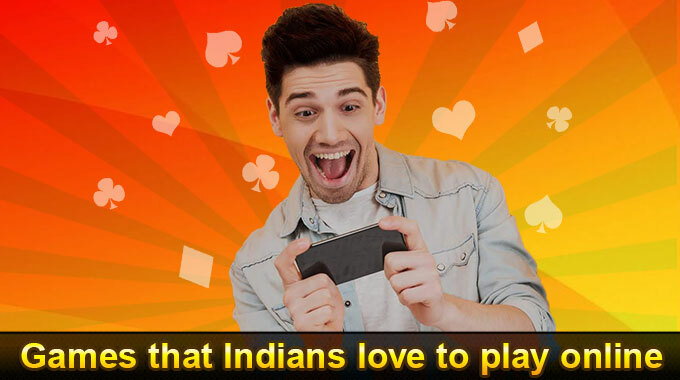 India has been ranked fifth globally by game downloads and is expected to surpass both Russia and Brazil in the coming years. 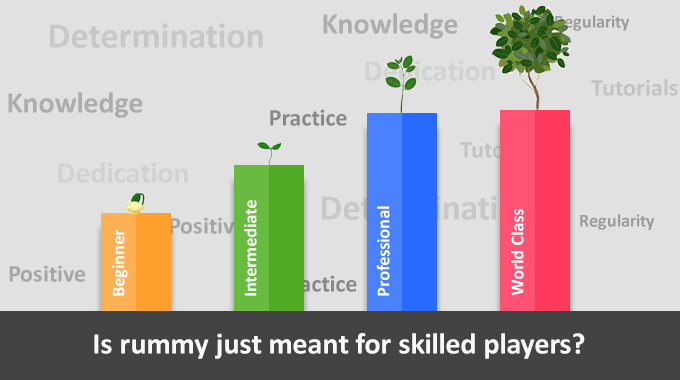 Skill based games are the second most sort category in game downloads. 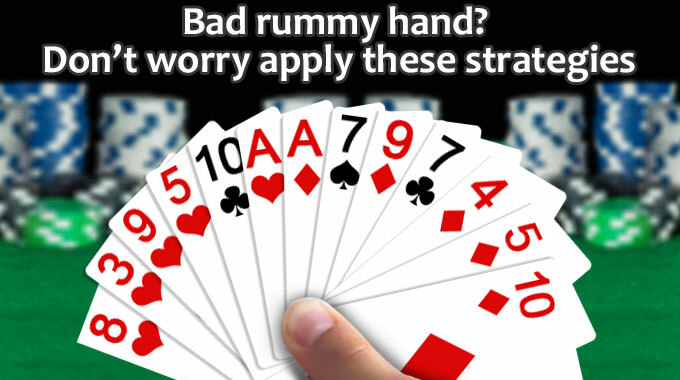 Download rummy and enjoy this skill based game on your mobile right away. 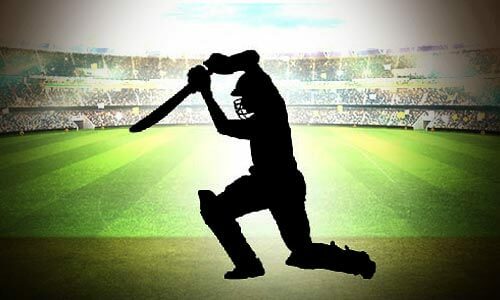 The Chail Cricket Ground in Chail, Himachal Pradesh is the highest in the world. It was built in 1893. It sits at an altitude of 2,444 meters and has players enjoying a few rounds of cricket here. This channel has over 25 billion total video views and even beats Justin Bieber and PewDiePie. 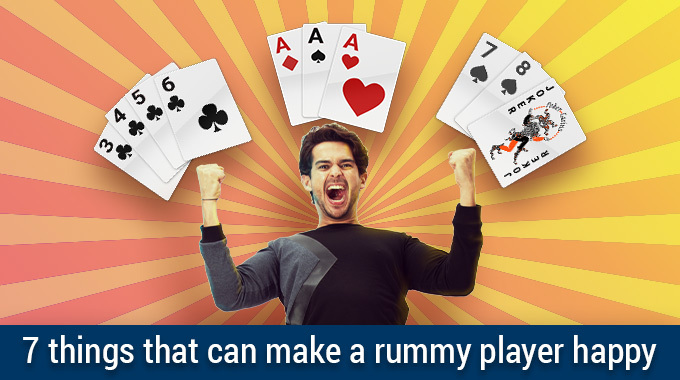 But if you still don’t take fancy of this channel, you can always checkout RummyCircle YouTube channel and take a quick recap of rummy rules and enjoy some fun videos as well. 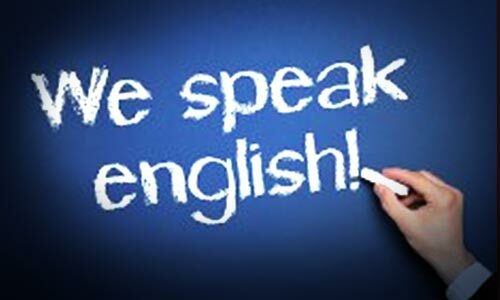 Even though you may think that we are not very confident when it comes to English, we are still the second largest English speaking nation, second only to USA. We have over 125 million people speaking English and that totals to 10% of our population. Even though we believe that games are typical to men, the fact remains at over 52% gamers are women. Fun and straight forward games is what women prefer. 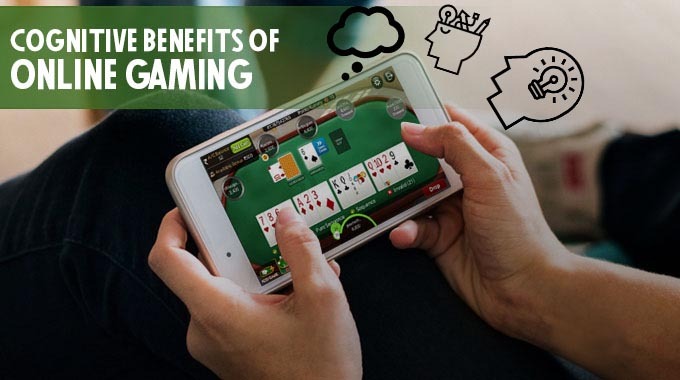 So, all the women gamers who have still not given rummy a try, this is the time to grab your phone, download and play one of those awesome cash games. 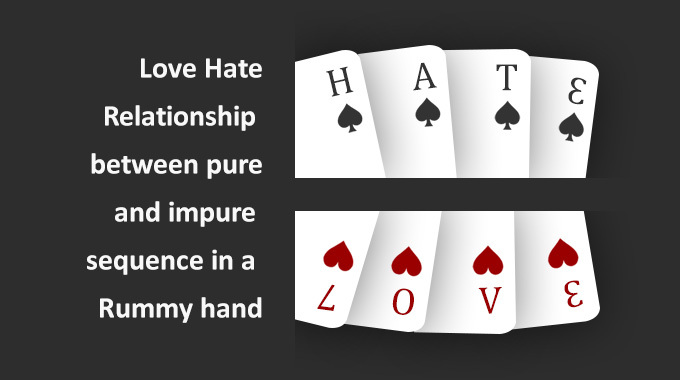 13 Cards Rummy or 21 Cards Rummy Game, which is better?